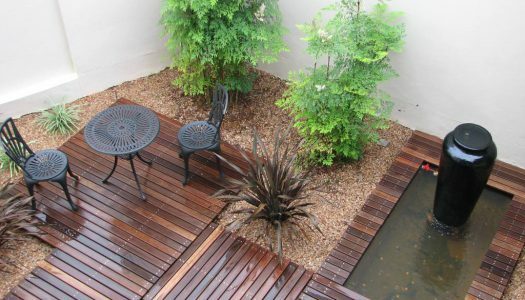 Creating a landscaped space with local indigenous plants is a great way to garden sustainably and incorporate plants that will thrive in our local environment. There are plenty of options for turning dead corners in your garden into beautiful nooks. Beautiful gardens have one thing in common. They manage to strike a fine balance between structure and a carefully curated mix of plants. 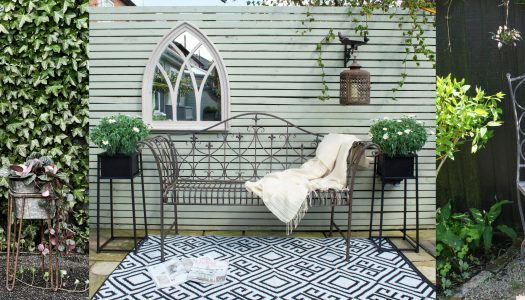 Transform your courtyard into a lush garden room where you can relax and reboot. Each year, droves of gardening enthusiasts make their way to the annual RHS Chelsea Flower Show in search of fresh inspiration. We reveal some ideas that are ideal for local gardens. English country gardens are synonymous with a flourish of bright, breezy blooms. But, like most things in life, they require a bit of planning. Herwe Truniger, owner of Easigrass Cape Town, shares some of the latest gardening trends and lets us in on some tricks of the trade. Although gardens in summer-rainfall regions are looking lush and green, we shouldn’t throw caution to the wind. It’s time that traditional gardening gets a serious reboot. We draw inspiration from three master plantsmen for a local spin on designer gardening. With the warmer months approaching, it’s time to plan your spring garden. 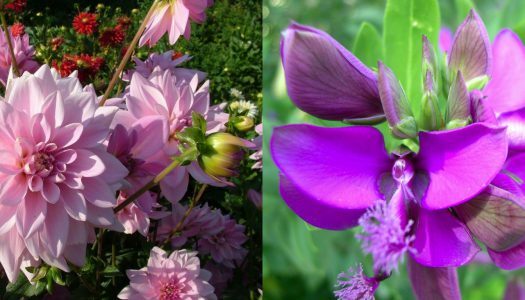 We point out some ideal plants for your display. Convert your courtyard into an intimate garden room where you can relax and reboot, whatever the season.